At Source, our showroom is where ideas come to life. Not only can customers experience our products first-hand, but we enjoy the space as well. 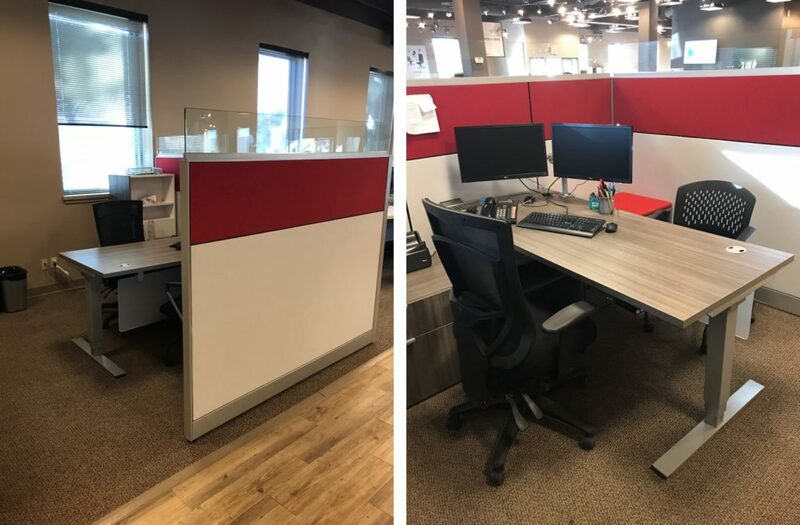 Our job allows us to create unique designs with the best office furnishings on the market. 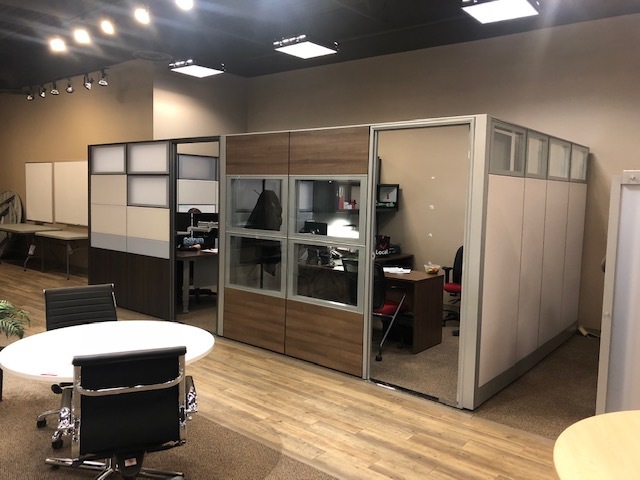 Source Calgary recently updated its showroom space, and as a result, sales staff received new work stations. Additionally, there’s new products to brag about, compliments of HON and Tayco. Stop by Source Calgary today to get acquainted with the HON and Tayco products. We hope you’ll be inspired to create a fresh and inspired office. Source Office Furnishings — Making Your Office Work Better!